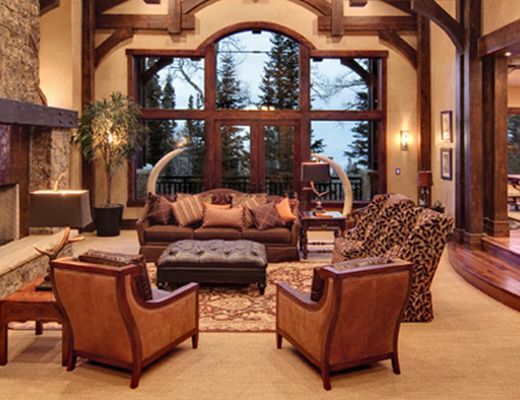 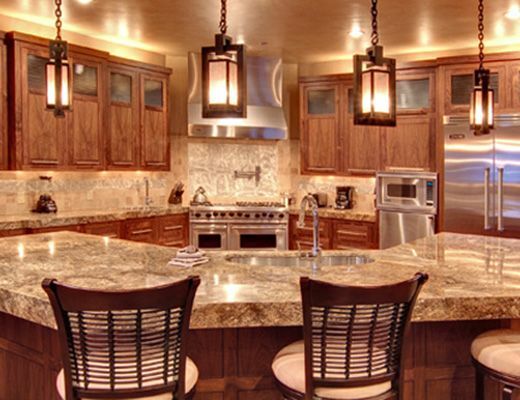 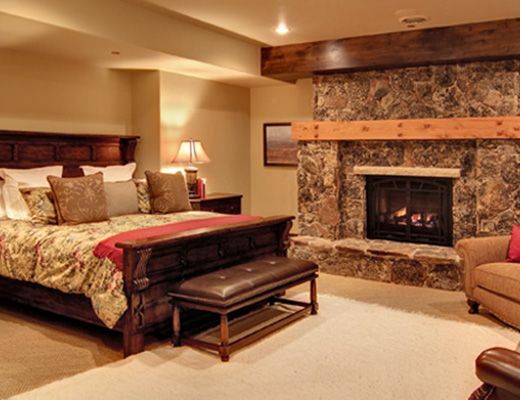 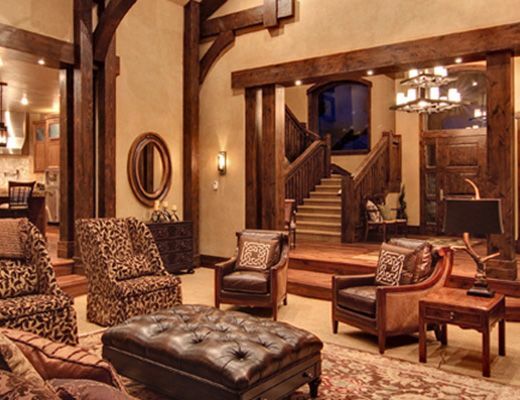 Experience the finest accommodations that Park City has to offer at this 6-bedroom ultra-luxury ski home. 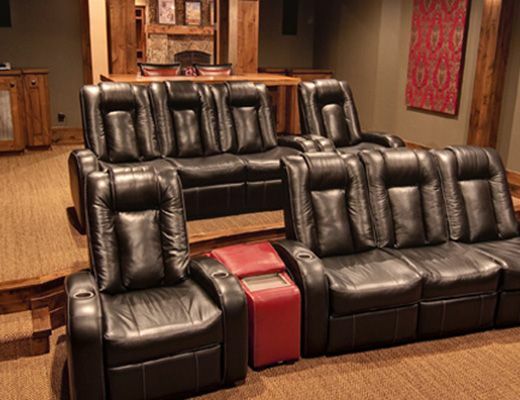 Ski or snowboard out your back door, relax with a movie in the stadium-seat theater, or catch up with friends and family around the outdoor fire pit. 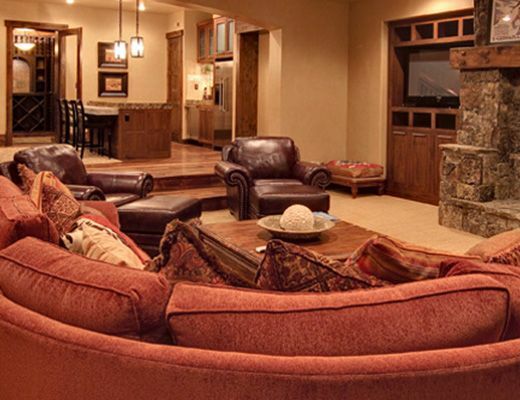 A separate mother-in-law apartment makes this chalet an ideal option for multiple families traveling together or groups of friends.